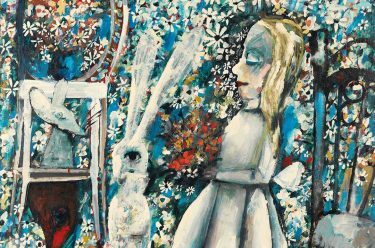 The recent passing of Charles Blackman at 90 (1928 – 20 August 2018) allows us to reflect on what a significant figure in Australian art he was and what a long, prolific and distinguished career he had. Born in Sydney in 1928, Blackman left school before the age of fourteen, and worked at the Sydney ‘Sun’ (1942-47) in the compository, process engraving and art departments. In early 1948 Blackman hitchhiked to Brisbane where he met his wife-to-be Barbara Patterson. 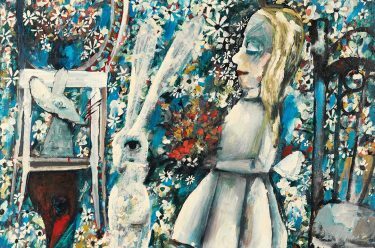 In 1950 Blackman and Barbara took up residence in Melbourne where they married in 1952, and at this time also began travelling to Queensland for the winter, the first of many annual visits.
. . . she is Alice; he painted her in this role ten years ago. She is lucky to be known so well by a great painter; but he is lucky, too, to have found her waiting for him at all the important crossroads in his own world, and to have recognised her for the touchstone that she is. Blackman was awarded the Helena Rubenstein Travelling Scholarship in 1960 and in February the next year the family sailed to London. 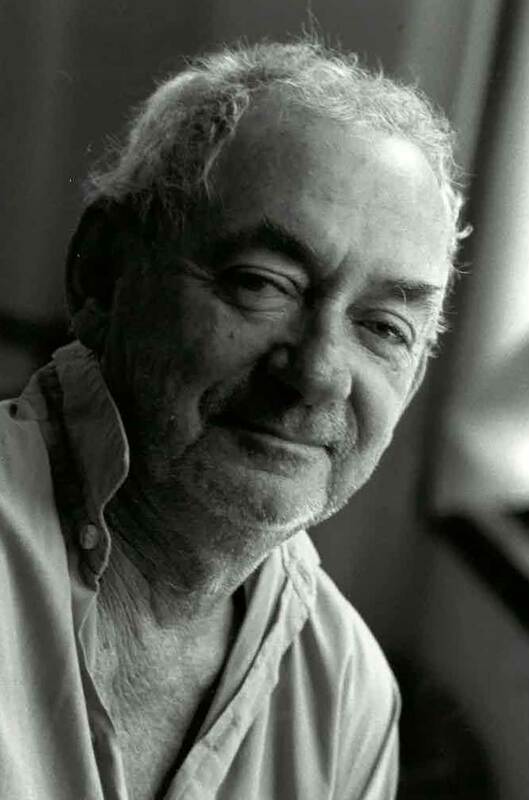 Blackman exhibited his work to wide critical acclaim, before returning to Queensland in 1966, and shortly moved to Sydney. In 1977 he was awarded the OBE and the Queen’s Silver Jubilee Medal. 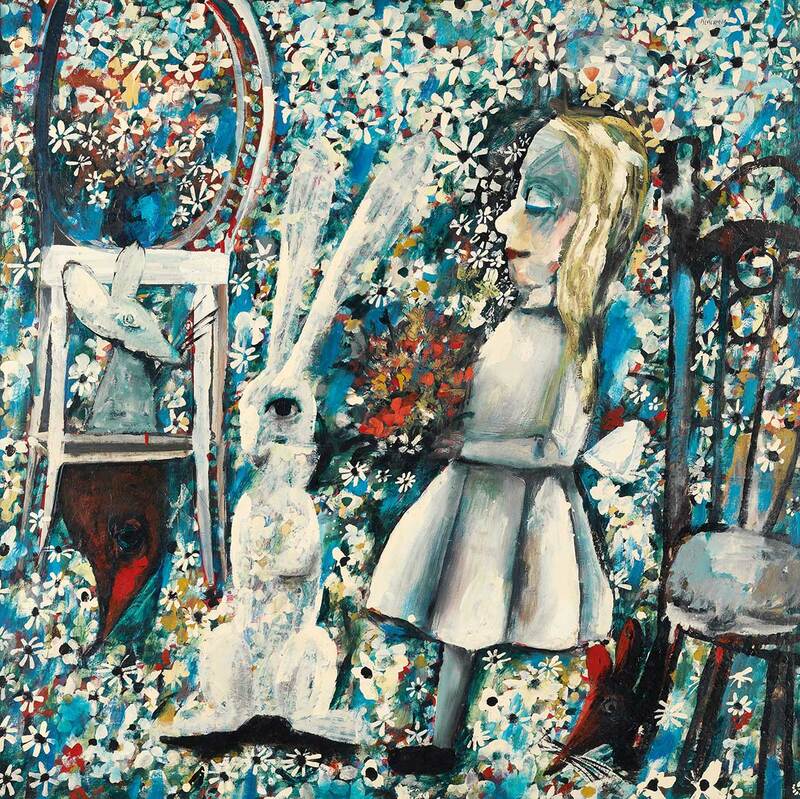 Through his second wife Genevieve de Couvreur’s love of contemporary dance, Alice provided new inspiration for Blackman when he was living in Buderim in the 1980s, with set designs created for the Alice in Wonderland ballet, performed in Perth in 1984. 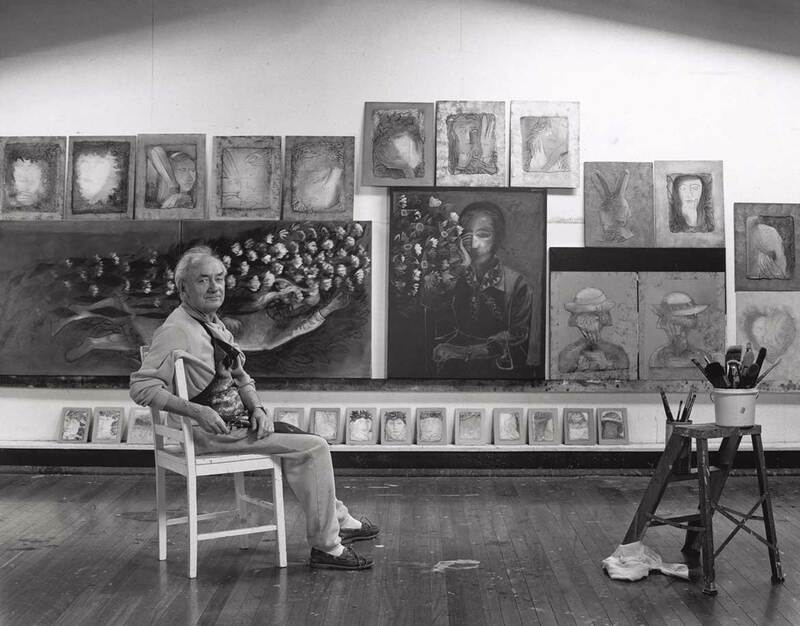 Blackman was instrumental in setting up the Moët & Chandon Australian Art Fellowship in 1987 and during the late eighties and early nineties he continued to work, though his health began to slowly deteriorate. Charles Blackman is central to our understanding of the development of modern art in Australia. 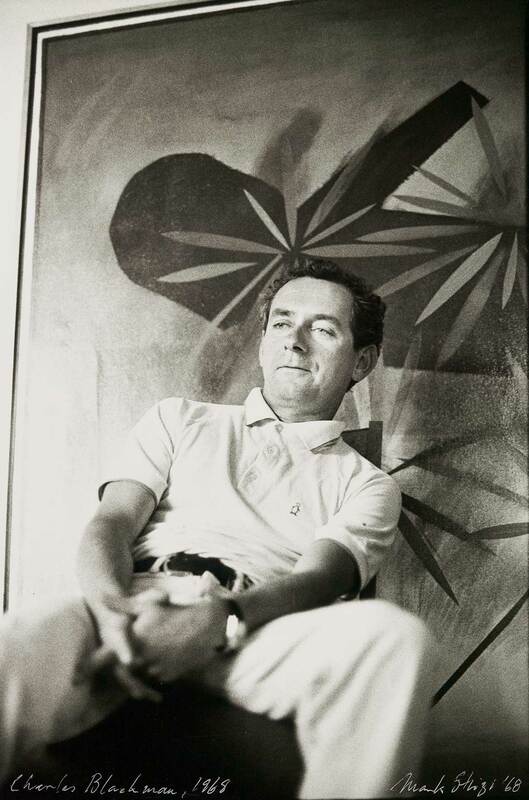 His artistic vision was nurtured by a series of relationships and profound connections to place and these inspired some of his most innovative and important works that continue to inspire us today. Barnes Auto, Brisbane 1952, City lights 1952 and Stradbroke ferry 1952 are currently on display in the Australian Art Collection, Queensland Art Gallery. 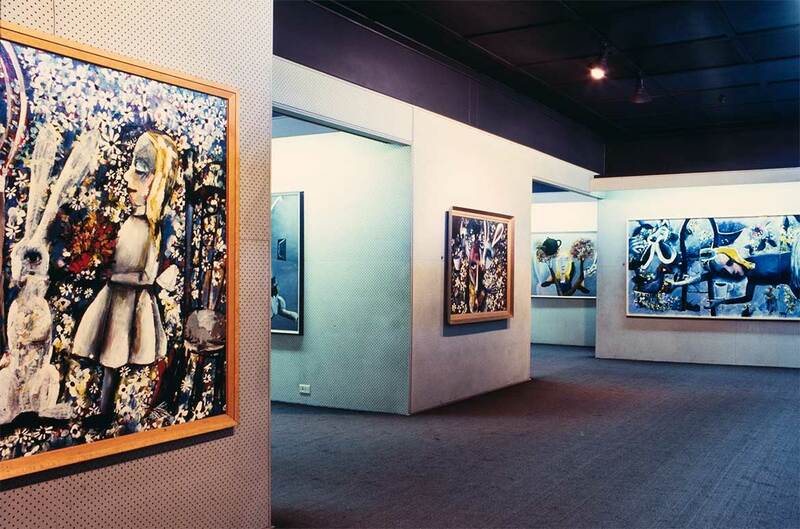 The Gallery’s collection of Blackman’s work includes 19 paintings, drawings and prints.